Listeria monocytogenes is a growing concern in food processing environments. 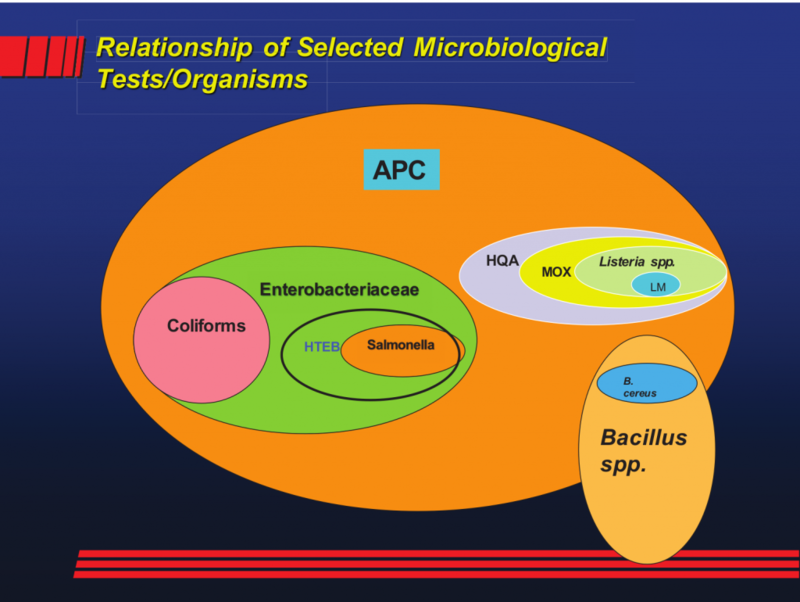 However, there has been no appropriate hygienic indicator beyond testing for Listeria spp. 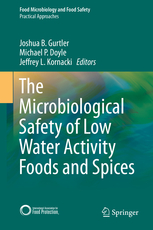 for assessing hygienic conditions in plants or product, wherein Listeria is the organism of principle concern. The HQA is an important new tool in this regard. HQA stands for Hygienic Quality Assay. Experience suggests that sites with these organisms, if uncontrolled, will eventually become Listeria niches. 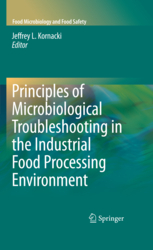 It is a powerful technique for assessing the microbiological risk potential in food processing plants as described in Kornacki, 2014. Those interested in the full method are encouraged to contact Dr. Kornacki (see contact form below) for the license agreement for the assay. Upon signing the agreement and returning to Kornacki Microbiology with the initial payment, arrangements can be made for obtaining the full method.